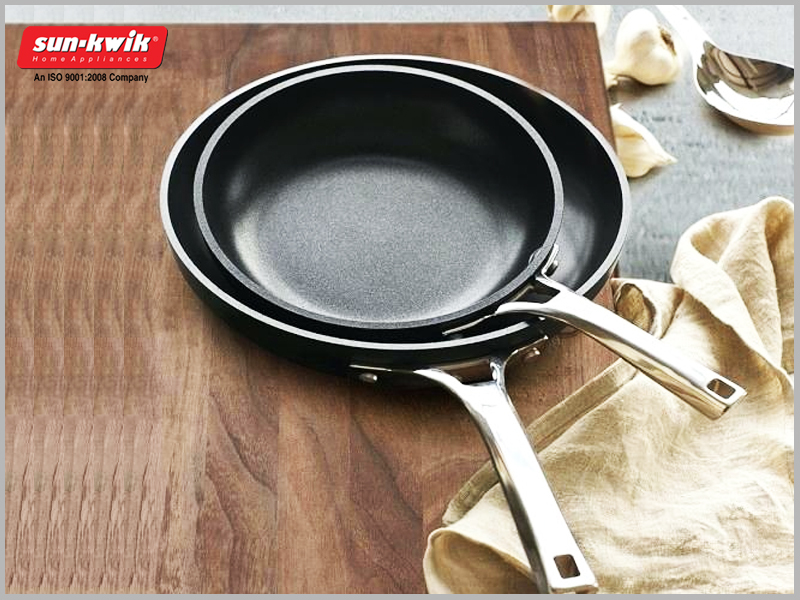 A Fry Pan is considered as one of the must-have kitchen essentials. There are several recipes that are impossible to make without using a fry pan. 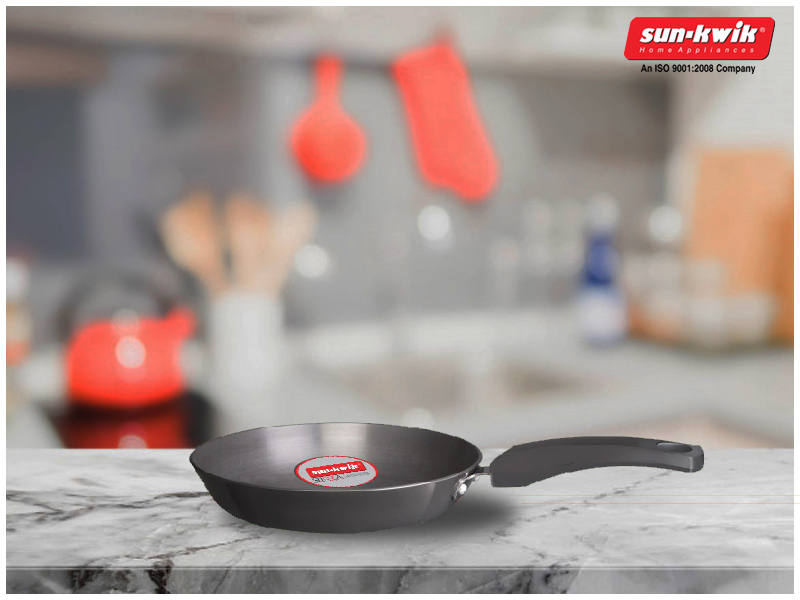 Besides an Induction Based Cooker,the online store has now come up with different types of cookware, among which the non-stick fry pans are of great demand.